Shrimp is one of those foods that intimidate beginner cooks. Perhaps it’s the fact that shrimp, as all seafood, needs special considerations to stay fresh and delicious. Maybe it’s the fact that shrimp, just all seafood, isn’t prepared as easily as fish. It could also be that most of us have experienced seafood poisoning at least once in our lives. Regardless of the why, if you’re worried about cooking or even just reheating shrimp don’t worry. You’re not alone. 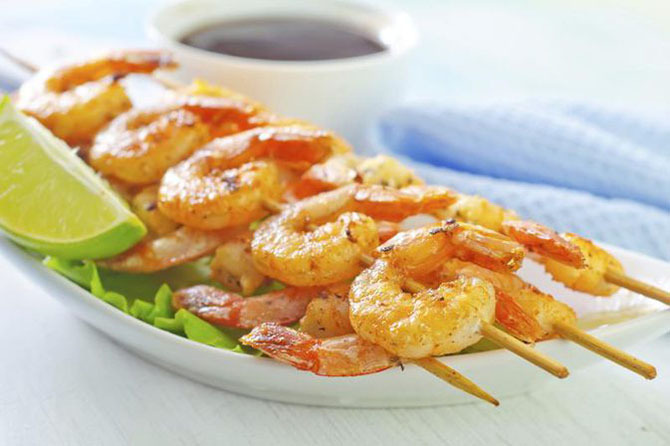 I will share with you 4 easy ways for how to reheat shrimp. 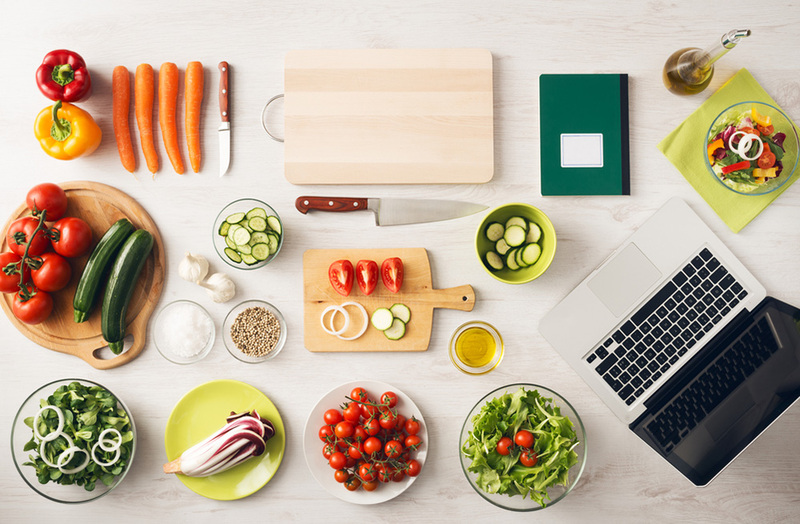 Latest Hot Topic Article: Check out this list of 10 best cookware for glass top stoves if you're looking for new pots and pans for your kitchen. 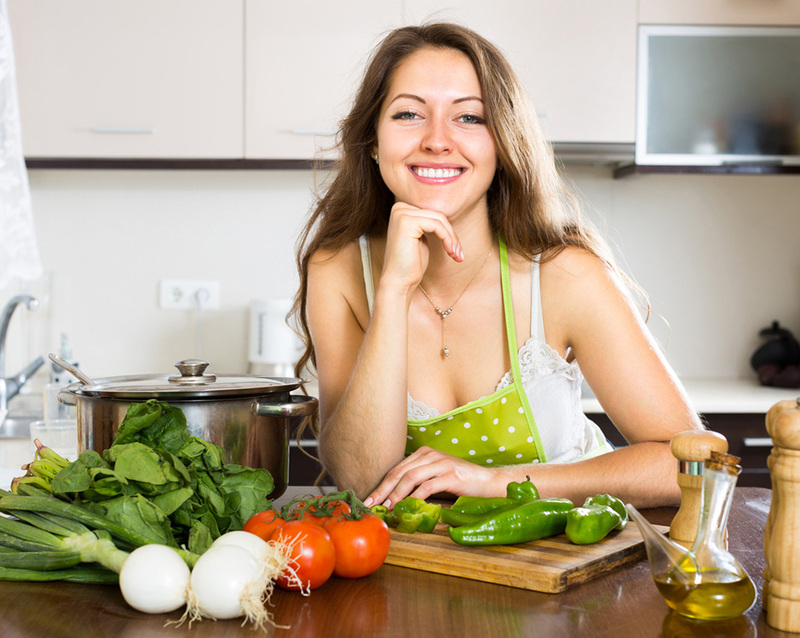 It’s precisely because people are so intimidated by this delicious and nutritious food that it often goes straight to the trash whenever there are leftovers, since everyone knows shrimp can’t be reheated. Not only can shrimp be reheated but it’s very easy to do this without any risk of food born illnesses. It’s all about doing it the right way. Step 1: On a microwave safe plate or bowl, try to arrange the shrimps on a single layer. Step 2: Add a small splash of water. 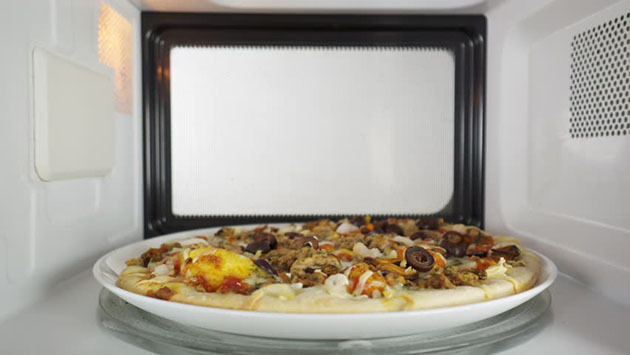 Step 3: Cover the dish with plastic wrap, a lid or even another microwave safe plate. Step 4: Using the high heat setting, microwave your shrimp for one or two minutes. Take one out and check to see if they’re hot enough. If not, microwave it again. Step 5: Once the shrimp is hot enough, remove it from the microwave and let it cool until it’s safe to eat. 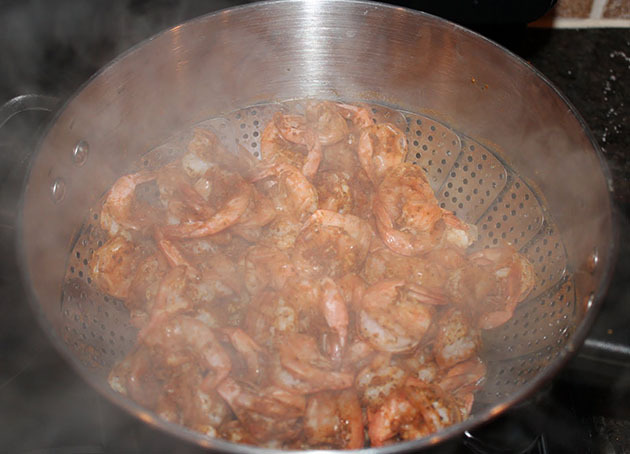 This is a wonderful way of reheating shrimp if you want to prevent loss of flavor. This method is also quite versatile, and it will work with almost every kind of shrimp, except for those who have been breaded. Step 1: Fill a pot with water and place your steamer insert in it. Step 2: Arrange the shrimp so that it doesn’t touch the water, trying not to pile them up too high. Step 3: Bring the water to a boil and let them cook until you can smell them. If you don’t have a steamer insert don’t worry, you can always use a strainer, a bowl or even skewer sticks to achieve this. If your shrimp is breaded, covered with coconut or other dried ingredients, reheating them in the oven is the best way to preserve their crunch, as it will keep them from getting soggy. Step 1: Preheat your oven to 300 degrees. Step 2: Loosely wrap your shrimp with aluminum foil. Step 3: Arrange your shrimp on an oven tray, on a single layer. Step 4: Place your shrimp in the convectional oven and cook them for 15 minutes. Step 5: Check the progress and keep cooking if the shrimp needs it. If the shrimp isn’t crispy enough for your taste, simply loosen the foil so that the shrimp vents. If you have an air fryer, consider using it instead of the oven, as this method is not only faster but guarantees crispy results. This is a fantastic way of reheating shrimp that hasn’t been breaded, as well as reheating shrimp that’s on its own. Step 1: Heat up a skillet or a frying pan until it’s evenly hot. Step 2: Add enough oil to lightly cover the skillet. We recommend using liquid oil instead of spray oil. Step 3: Add the shrimp, spreading it evenly through the pan in a single layer. Step 4: Cook the shrimp for two to three minutes. Step 5: Flip and cook for two to three minutes. This is a very fast method of reheating so make sure to keep an eye on your shrimp to avoid overcooking. And if those methods aren’t good enough for you, don’t worry! You can always eat them cold. Shrimp cocktail is delicious, but there’s more you can do with them: You can sprinkle them on salads, chop them and mix them with mayo to make a spread. Use a processor to turn them into shrimp paste and so on. 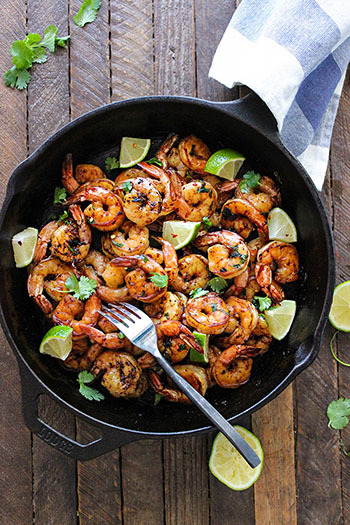 As you might’ve noticed, these 4 reheating methods assume that you’re reheating shrimp alone and not as part of a different recipe. 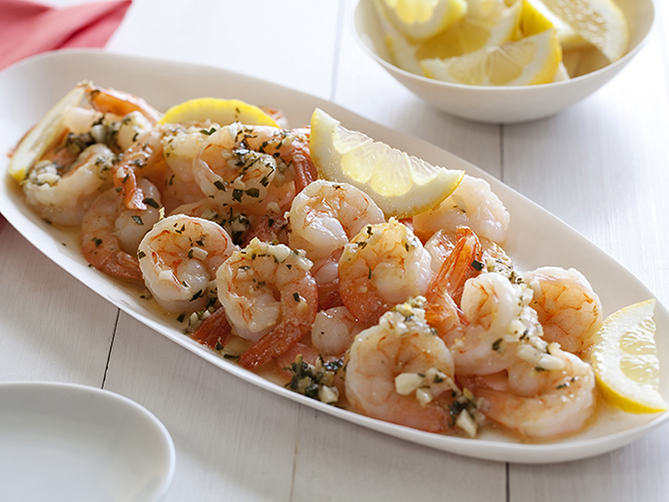 If you’re reheating recipes that contain shrimp, such as shrimp scampi, use the recipe as an example. If you’re reheating shrimp soup, reheat it as soup. If it’s pasta? Reheat it as pasta. Do you know a better way of reheating shrimp? Have you tried any of the ones listed here? Let us know in the comments! Thank you for reading, don’t forget to share this article if you found it useful.